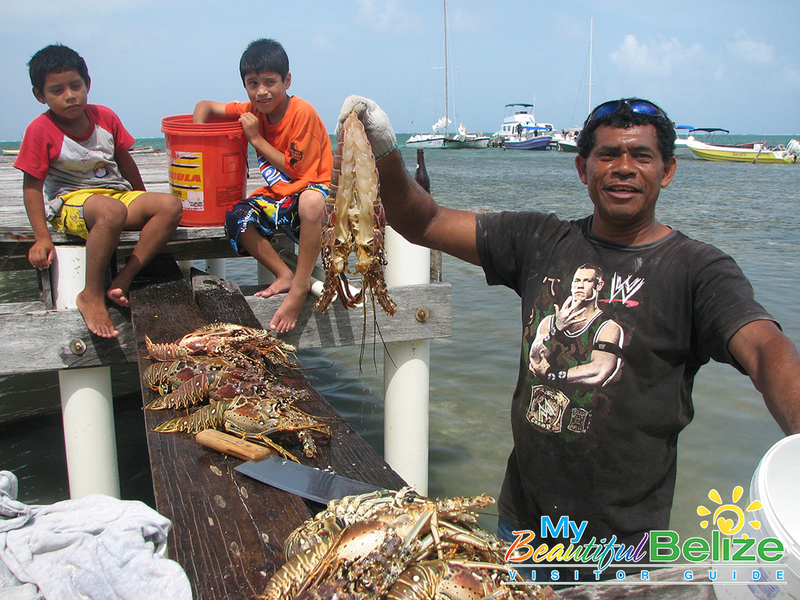 With the opening of Lobster season right around the corner (June 15th) Belize is gearing up once again to host its annual lobster fests. 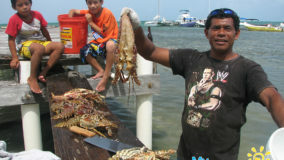 Lobster season in Belize marks the opening of much anticipated annual festivities that draws lobster lovers from near and far. 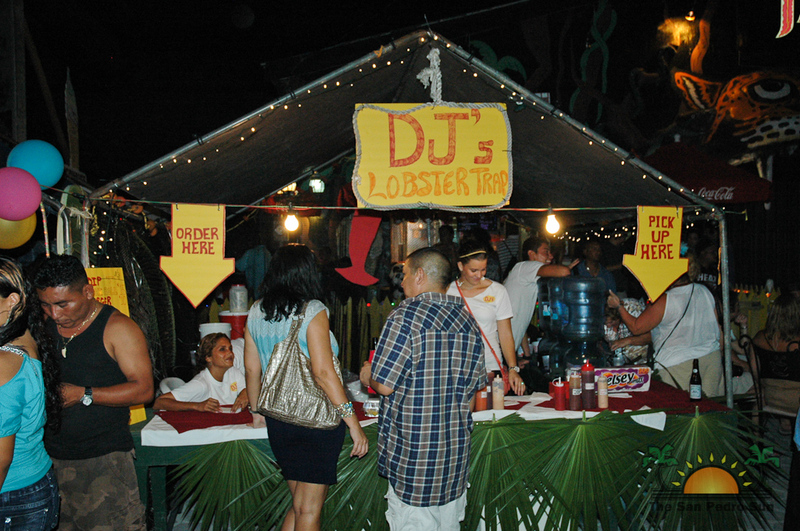 With events taking place in Placencia, Caye Caulker and San Pedro, lobster junkies have not only one but THREE opportunities to indulge in the goodness of scrumptious local lobster dishes. 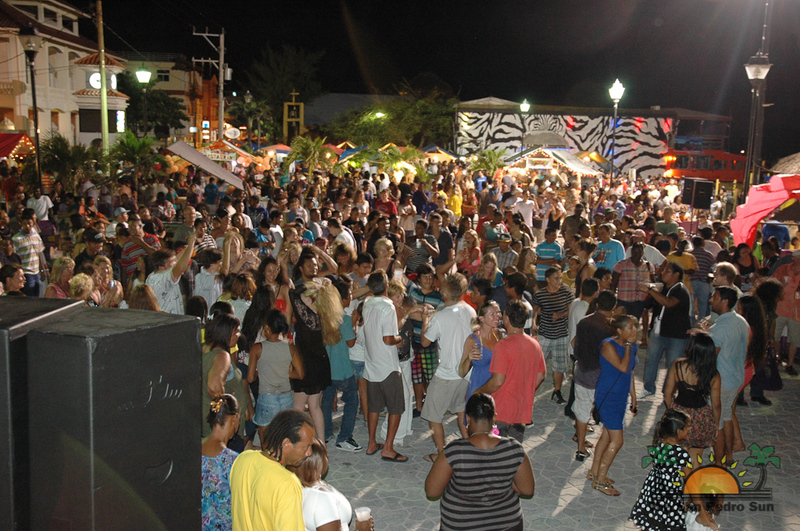 Want to enjoy the fun island style? 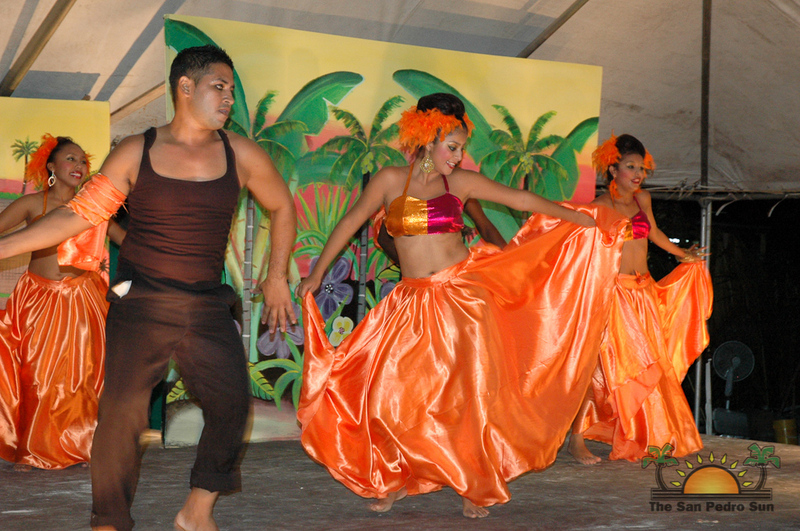 The event kicks off in the San Pedro from June 15th-23rd. 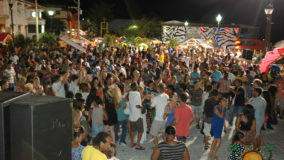 Celebrating its 8th annual Lobster fest, the annual block party will take to the street on the 22nd. 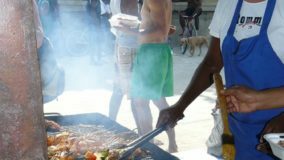 The Central Park will come alive as music and savory flavors fill the air creating the perfect atmosphere of rhythm and thrill as lobster critics go from booth to booth basking in the ambiance all attributed to good food. 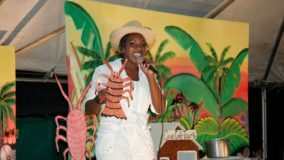 Chefs of the island take part in the event to showcase some of their finest lobster dished both new and created just for the event , or traditional recipe that never fail to satisfy even the pickiest eater. 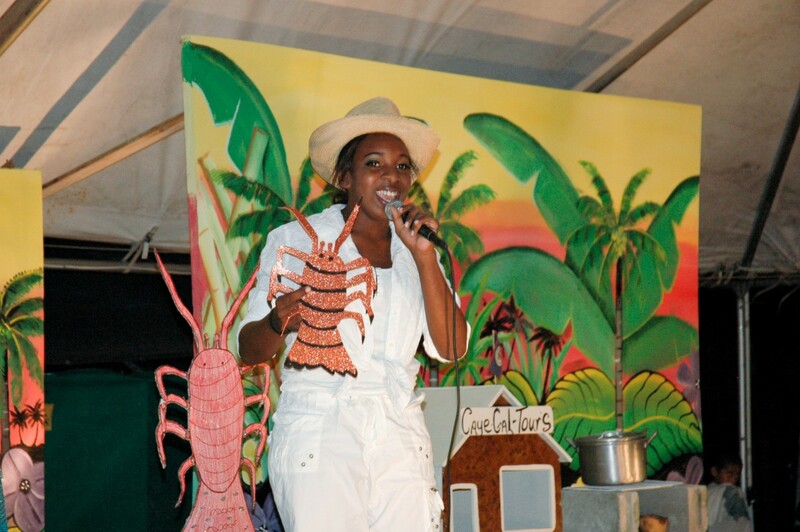 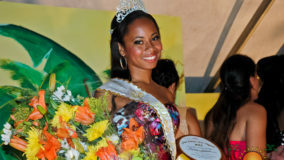 At our sister island, the 18th annual Caye Caulker Lobster fest will be in full swing on June 28th-30th. 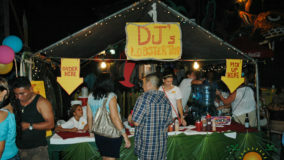 Every year participants out do themselves in preparing some of the finest lobster treats known to taste buds anywhere! 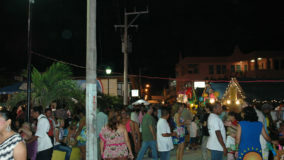 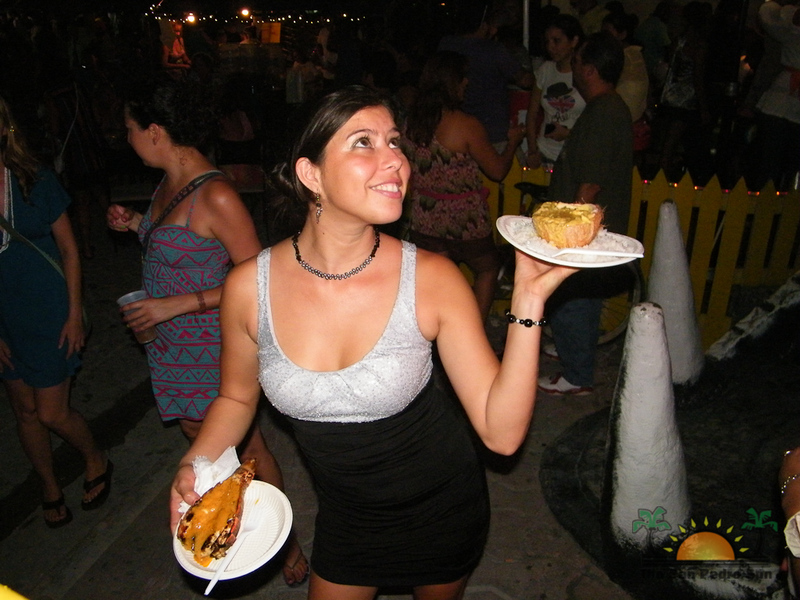 The original lobster fest locale, Caye Caulker’s fest has gone from local to international. 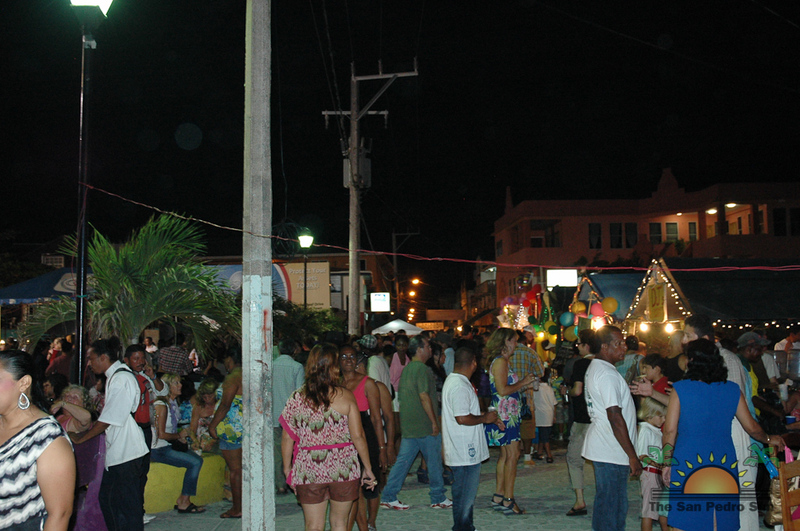 Kicking off with its annual The good food and picturesque atmosphere of the festival has spoken for itself, gaining the recognition of both locals and tourists worldwide. 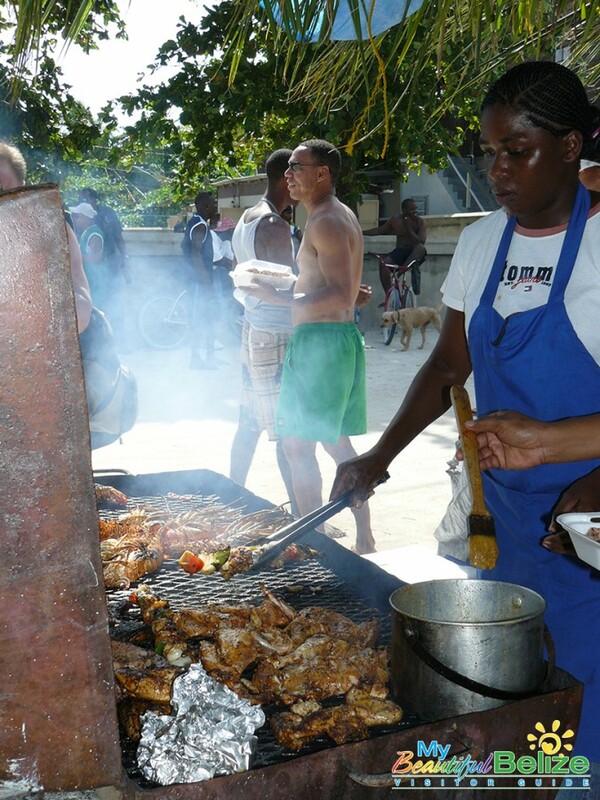 Make your way along the beach, sampling the tasty dishes of the islanders, who take pride in making your tummies delight in the savory dishes prepared fresh for your appetite. 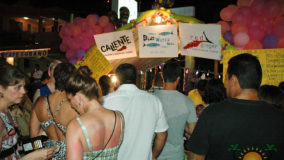 If three days of Lobster fest isn’t enough for you, well swing by to Placencia on the mainland on June 28th through the 30th (the same dates as Caye Caulker’s), when they celebrate their 15th annual festival at the beautiful Placencia peninsula! 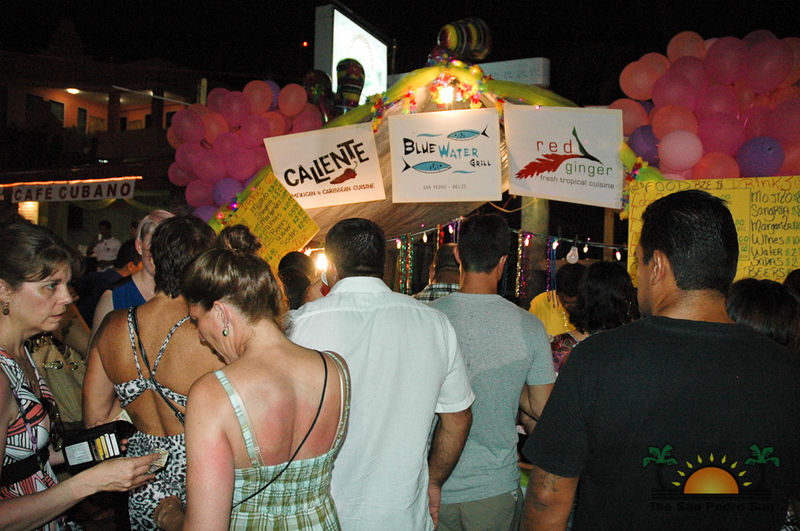 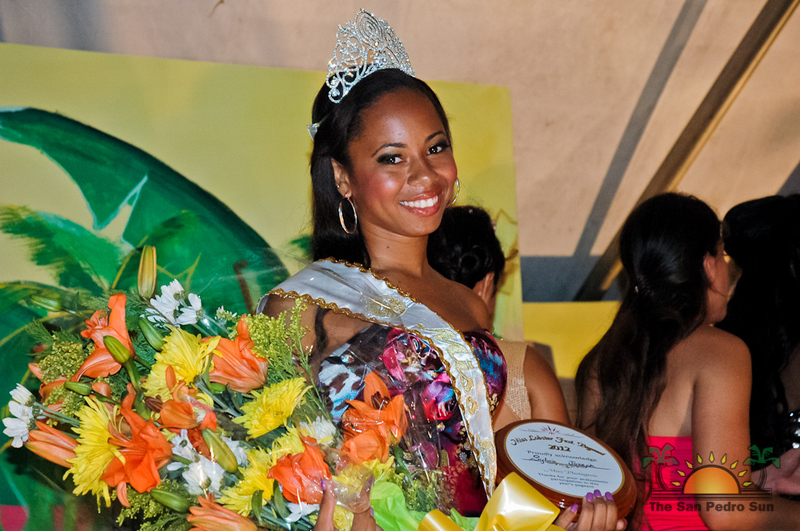 Prepare to have your mouths watering, as one of the main highlights of the event will of course be the Placencia Lobster fest 2013 Best Lobster Dish Competition! 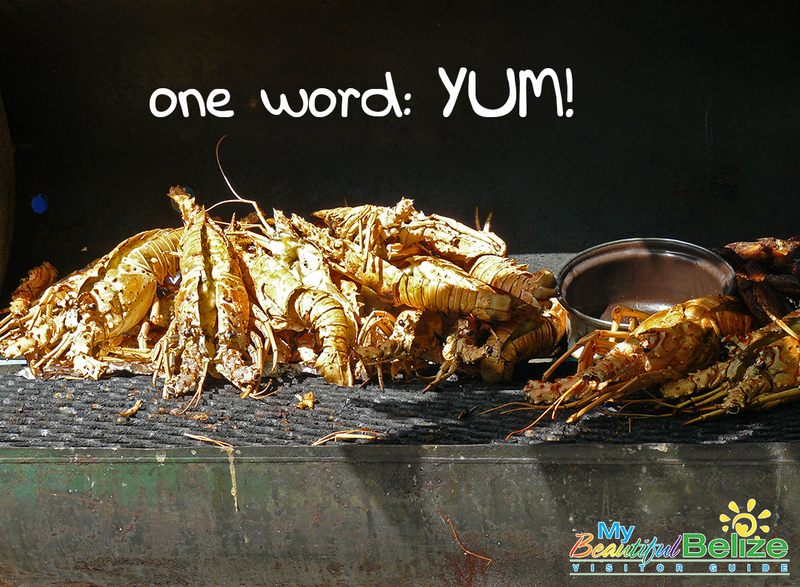 Whether stewed, fried grilled or boiled to perfection and covered in decadent sauces and rich spices-there will be plenty of ways to be pleased at this finger licking fiesta! 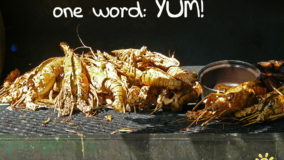 Not a fan of lobster? 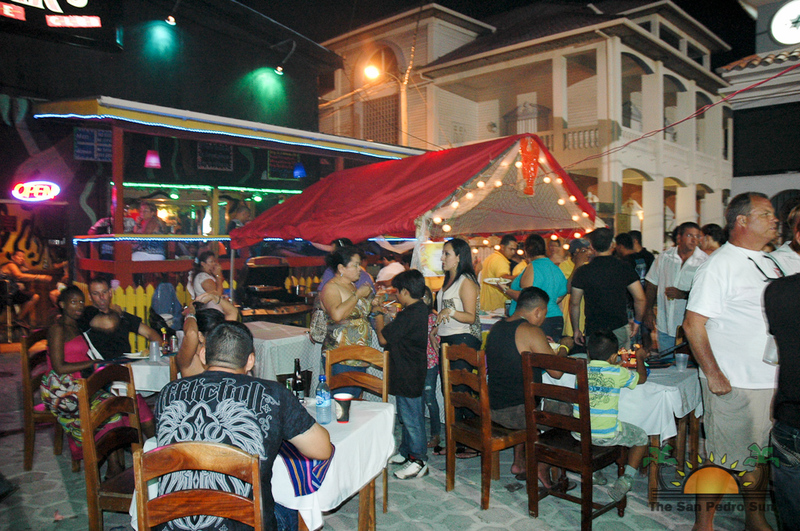 Yuh shudda shame (you should be ashamed), but no worries, our local chefs have got you covered. 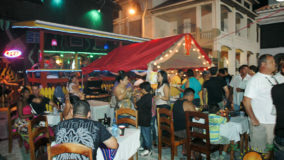 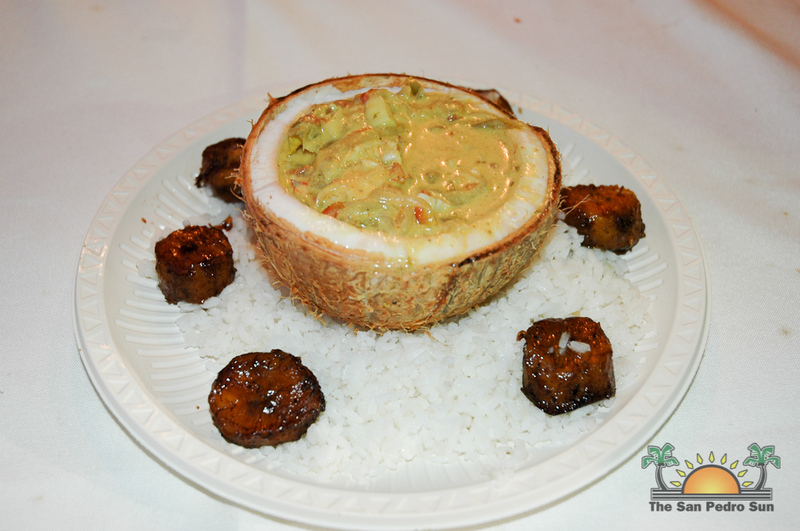 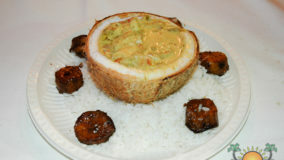 Also available at the Lobster fest will be alternative dishes such as chicken, shrimp, fish, steak, and pork as well. 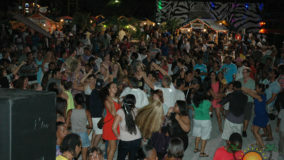 Plenty of refreshments and activities will be available for both the young and young at heart. 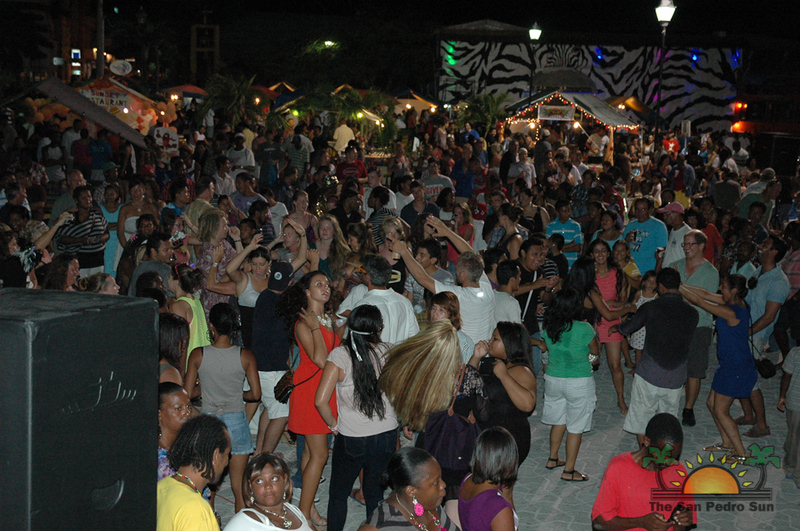 Lobster fest 2013 is gonna be an explosion if fun and flavor that your taste buds just can’t afford to miss! 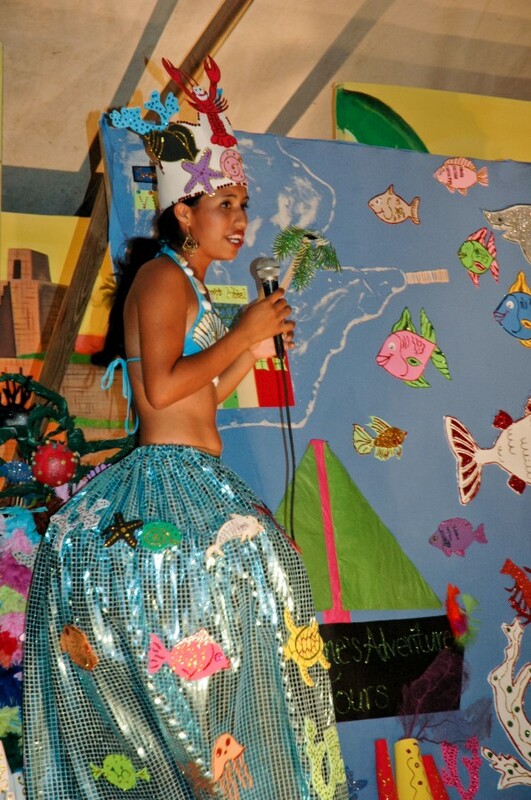 See ya there!